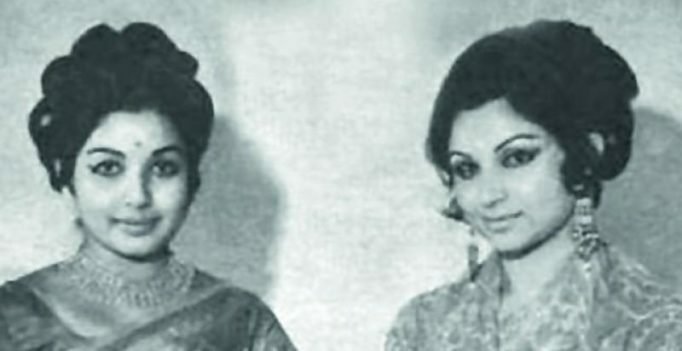 A file photo of J. Jayalalithaa (left) and Sharmila Tagore. Mumbai: Tamil Nadu chief minister J Jayalalithaa, who passed away on Monday night, was a great fan of Mansur Ali Khan Pataudi, according to former Indian cricket captain’s wife, Sharmila Tagore. “Jayalalithaa liked my husband’s batting very much. I have also heard that she used to go for the matches armed with binoculars just to watch him play,” former actress Sharmila told this paper. Pataudi was not the only player on Jayalaithaa’s fan list. She was also a big fan of former Indian captain Nari Contractor. 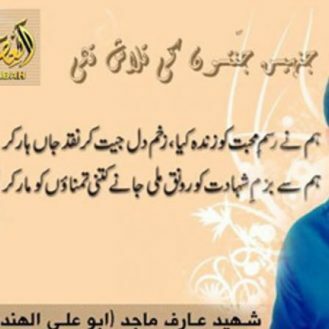 She had disclosed it in an interview wtih Simi Garewal. “I have never met her personally but heard in one of her interviews that she used to come to watch Pataudi and me batting,” Contractor, 83, said. Meanwhile, Tamil Nadu Cricket Association secretary K. S. Viswanathan said the Association’s executive committee would decide on plans to pay homage to Jayalalithaa before the fifth Test between India and England starting on December 16 at Chepauk stadium in Chennai.